This Peak District walk visits the highest point in Cheshire at Shining Tor before crossing heather moorland to descend into Goyt's Clough and a return to the start. 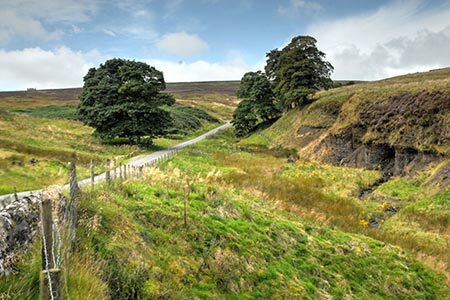 The route is easy to follow, rough underfoot in paces and offers excellent views to Shutlingsloe (Cheshire Matterhorn), Cat's Tor and the Errwood Reservoir. A GPX File is available for download (see walk description).